A very special trip should have to be share with all of you! Two Romanians brothers made a trip accross several Southamerican fluvial systems. They bougth a small boat (made for wood / call "peñero) in Venezuela (north of South America) and start their trip at The Caribbean Sea (Margarita Island)... 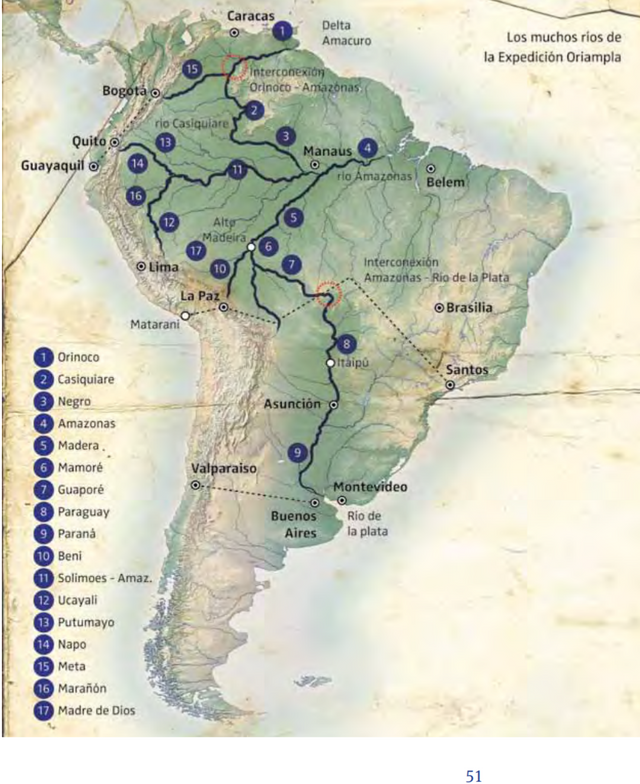 They crossed Venezuela through the Orinoco River and got the Amazonas River Basin by a Casiquiare River branche (that connect both basin Orinoco and Amazonas). The trip culminated in Buenos Aires, where they arrived following the current of the Rio de la Plata and then they returned!!! They did a round trip!! !